A Lufthansa plane whooshes closely above my head as it is about to make a late landing at Frankfurt airport, Apr. 19. 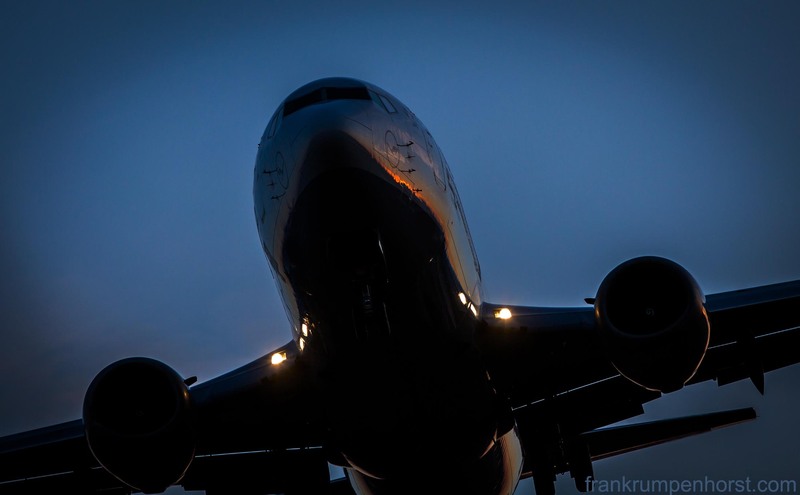 This entry was posted in germany, Photo, Photography and tagged air traffic, aircraft, boeing, dark, landing, Lufthansa, plane, roar, rush, sweep. Bookmark the permalink.